Dogs are related to wolves, and even if 15 000 years of domesticating changed some of their characteristics, there are still many in common. One of them would be howling, which is in fact one of the most important methods of communication for dogs. The dogs howl to express their dominance over a territory or over a certain place. This is a warning for other dogs that they should stay away from that place. It is a little ridiculous when you see a puddle howling in the middle of the yard, but the dog wants to express the same thing. Another reason for that is communication. 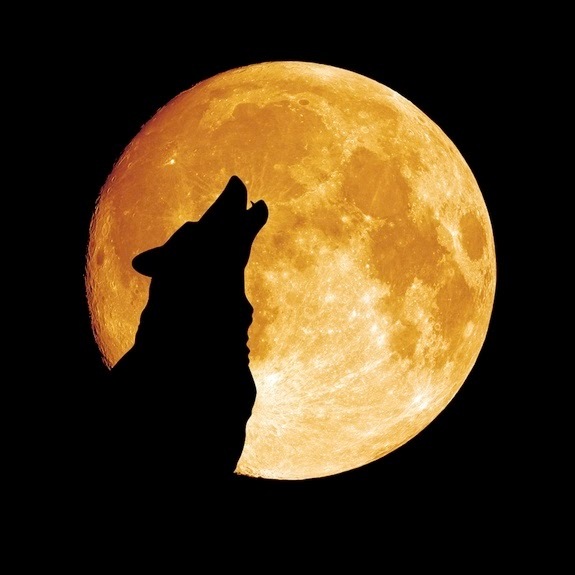 Dogs howl when they hear another howl, and this way, the “message” transmitted in the entire area.